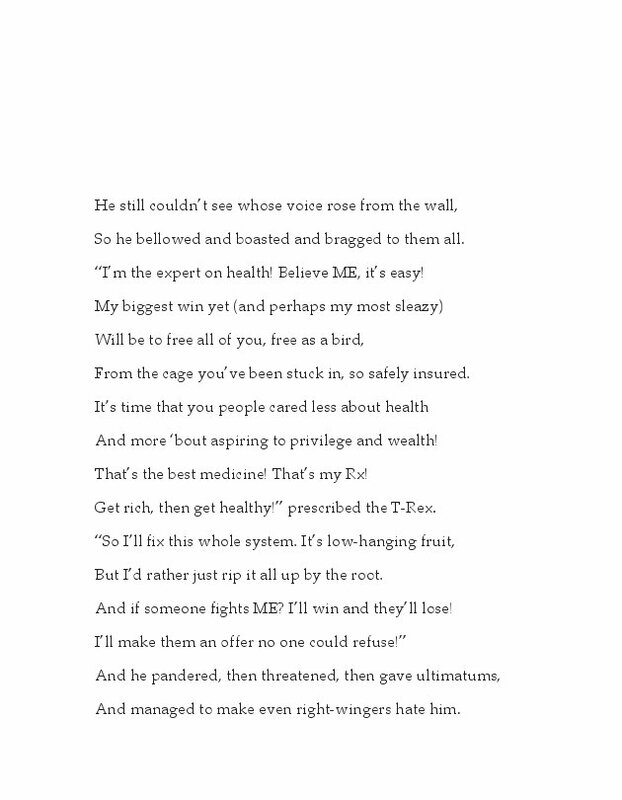 A Lyrical, Satirical, Cautionary Fable! 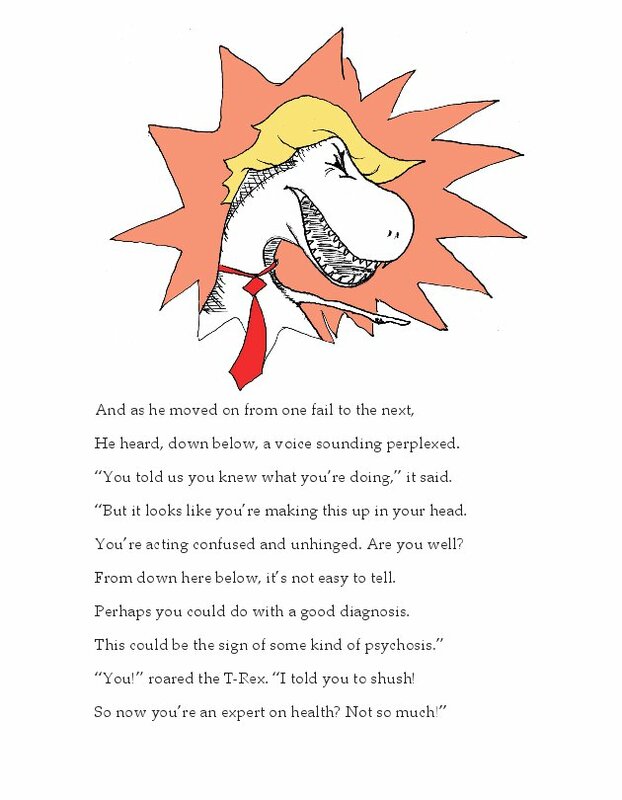 Replete with cheap shots, bad puns, low blows, and nuanced sociopolitical commentary, T-Rump the T-Rex is a biting but spirited retelling of our recent history in rhyming verse, carrying a message to all that it's never too late to do the right thing. T-Rump the T-Rex tells the story of an egomaniacal dinosaur who, fueled by his certainty that “what’s wrong with this land is there’s not enough ME!”, builds a giant, coast-to-coast wall—a wall comprised of the very people he tricks into supporting him. 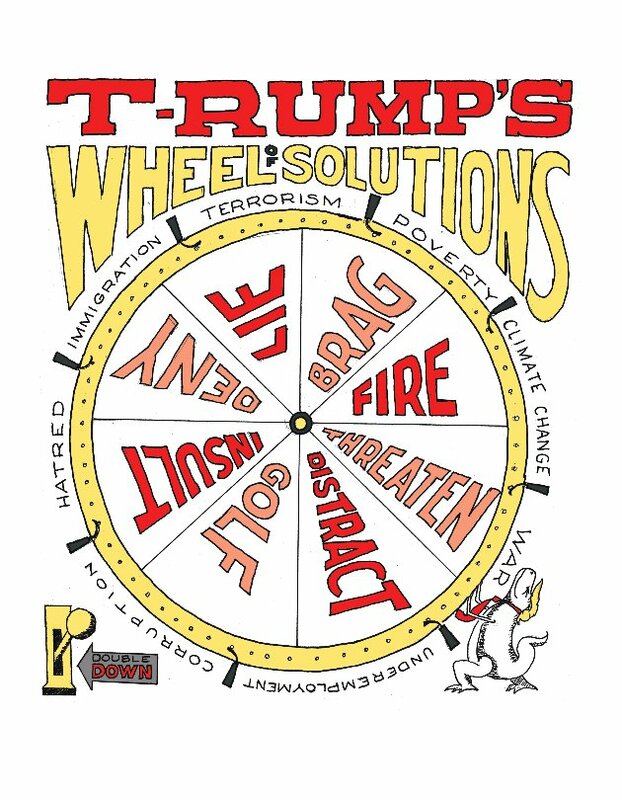 As T-Rump runs atop the ever-growing wall, gaining more and more power as he trudges on his subjects’ heads, he can’t help but reveal his ignorance, his spite, and his buffoonery. But as they start to see him for what he really is, will the people beneath his feet do the right thing and step out from the wall, leaving T-Rump with nowhere to stand? 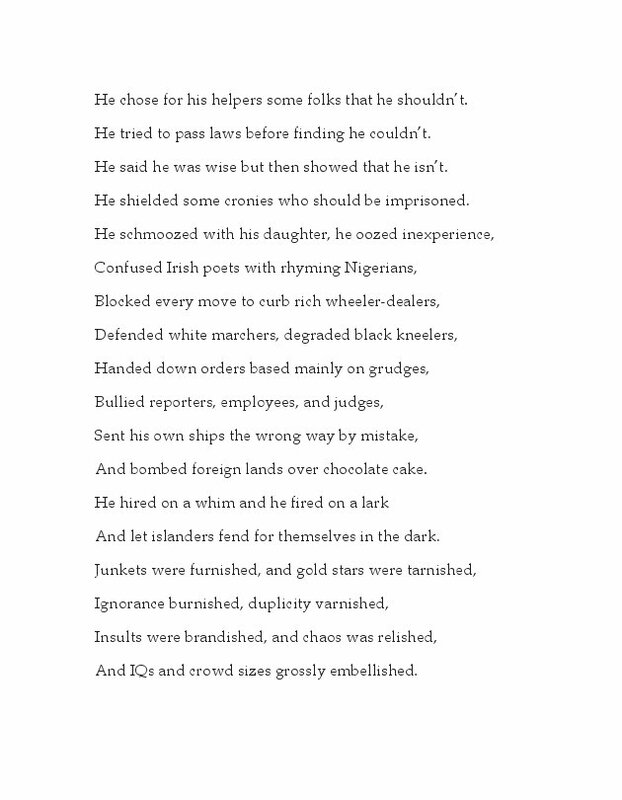 Replete with cheap shots, bad puns, low blows, and nuanced sociopolitical commentary, T-Rump the T-Rex is a biting but spirited retelling of our recent history in rhyming verse, carrying a message to all that it's never too late to do the right thing. R. A. COMBS knew he wanted to be a published author when he helped his mother realize her lifelong dream of being a mystery writer. He presented her with a copy of her newly published book on the day she succumbed to cancer. He grew up in Ohio and now lives in Maryland, with his wife, three sons, and six pets.